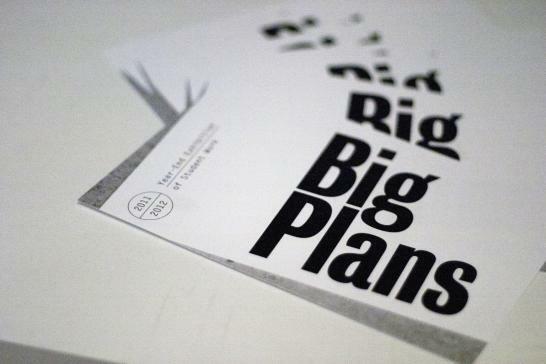 Every break I usually have "BIG PLANS" Of course, up until last break those plans generally involved writing my thesis. But that has been removed from the equation. Other plans generally include working out and losing weight and blah, blah, blah. This break I'm going to try something a little bit different. Over the past few weeks I've discovered the joy of cooking. I've also developed a hankering for getting back into photography. So this break is going to focus on things that bring me pleasure. I find pleasure in cooking so I will be doing that. I find pleasure in getting things organized, so I will be doing that. I find pleasure in Crossfit, so I will be doing that. I find pleasure in running, so I will be doing that. I've purchased an online photography class and am looking forward to that. Things like that. Instead of making huge plans; workout 2x a day, cook every night, etc. ; I'm going to focus on enjoying myself. I would like to start doing some crafts too. We'll see how it goes.